If you work within an industrial setting then understanding the impact of vibration on motors and pumps is likely vital to making well informed decisions. Even if you don’t directly interact with them, there are any number of decisions which have a secondary effect on maintenance and operational practices. When making such decisions, it is important to have a well-rounded understanding of basic equipment’s operational parameters, including the effects of vibration on motors and pumps. 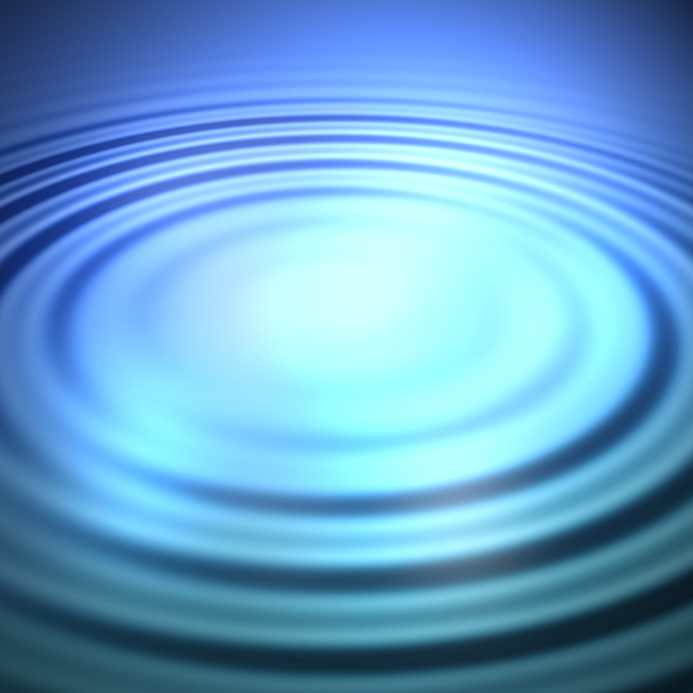 For a quick review, vibration can be described as motion of material at a fixed or random interval, alternating directions from a position of equilibrium. Shown graphically, vibration looks like a wave and has the same characteristics as any wave: amplitude, wavelength, and frequency. 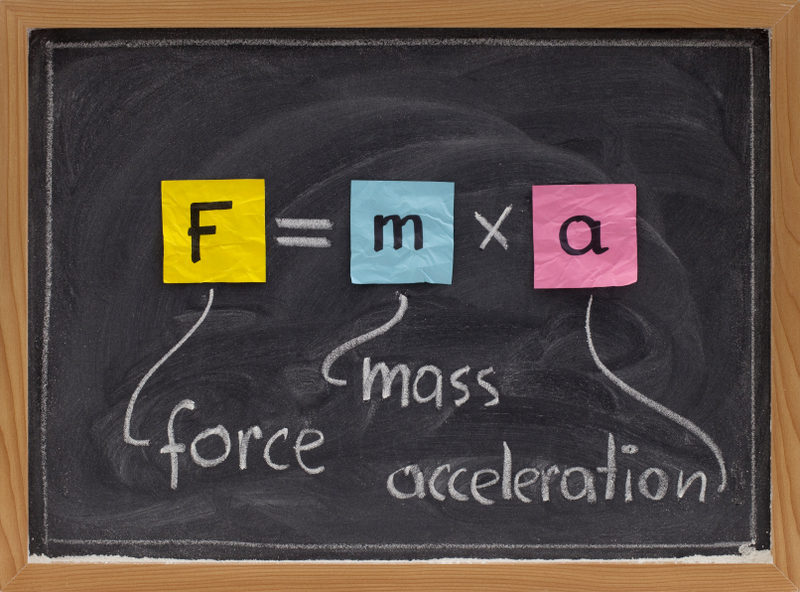 Mathematically, vibration is a measurement of force that is calculated by multiplying the total mass by its rate of acceleration. In an ideal world, motors and pumps could be built in such a way as to produce no vibrational forces; however, in the real world, this is simply not possible. Because of a number of reasons including manufacturing imperfections, material deficiencies, installation errors, and surrounding equipment, all motors and pumps experience some level of vibration during operation. 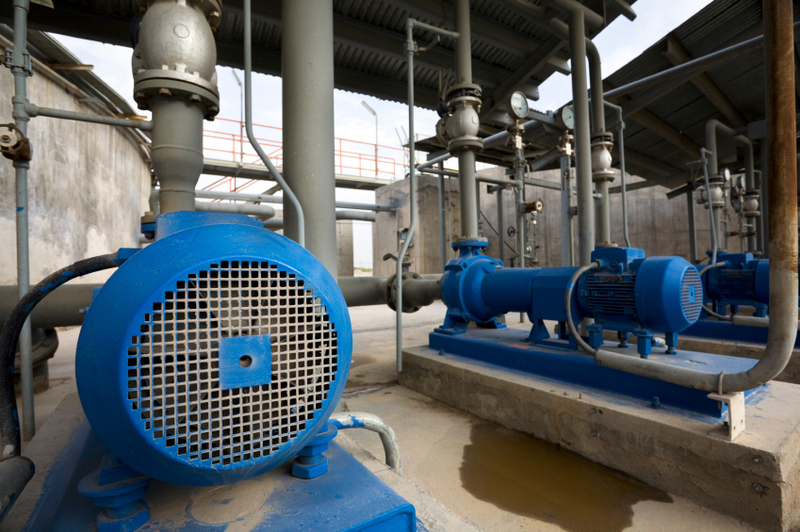 The understanding that a certain amount of vibration will exist, and that vibration will likely have specific characteristics associated with it, allows engineers to design their pumps and motors to account for it. The equipment can be designed both to withstand the anticipated vibration and to help minimize it, in some circumstances. Provided that the vibration experienced by the equipment has the characteristics that the engineers anticipated, it is likely that only minimum maintenance will be needed as a result of the vibration over time. What if the vibration experienced by the motor or pump has different characteristics than what the design engineer anticipated? If some unexpected flaw or circumstance results in unexpected vibration characteristics, it can quickly degrade the equipment’s operation, even going so far as to lead to catastrophic failure. This degradation due to vibration can present itself in a number of ways, including premature bearing failure, electrical connection failure, degraded pump flow characteristics, and damaged motor windings. 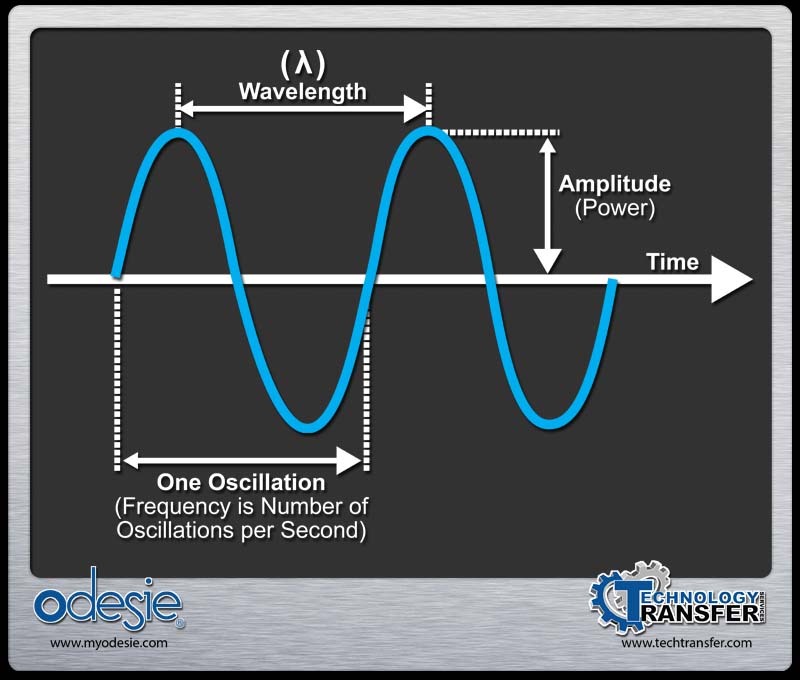 To learn more about the effects vibration can have on motors or pumps, visit the Technology Transfer Services Industrial Wiki at www.myodesie.com.